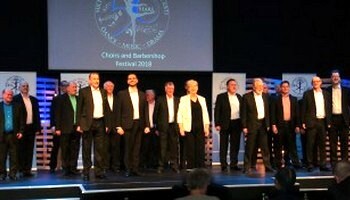 MK Acapella is Milton Keynes’ very own all male barbershop choir who are dedicated to singing in 4 part harmony and promoting this unique sound across the city and beyond. Founded in 1986 we have been entertaining crowds across MK for over 25 years. 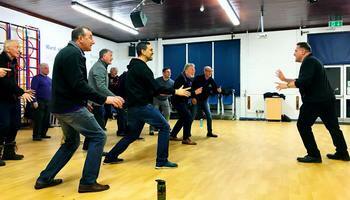 We are always pleased to see visitors or potential new members, so why not pay us a visit , please look at our Visit a Rehearsal page for more details about where and when we rehearse. Want MK Acapella to sing at your next function? Why not hire MK Acapella to entertain at your next event? We can perform at corporate functions, charity events, community Entertainment events, birthday parties, christmas parties, awards nights, weddings, engagements, anniversaries, engagements, and even funerals and memorial services.